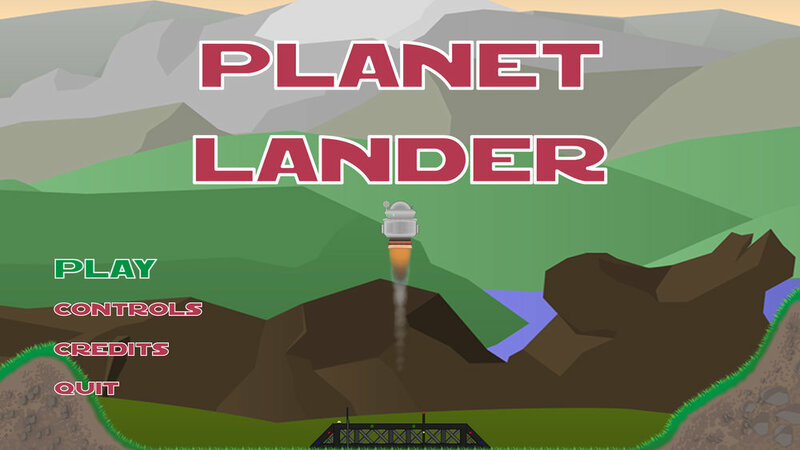 A collection of prototypes developed in Unity. All design, code, and art created by me unless otherwise stated. A fully featured singleplayer quest for The Elder Scrolls V: Skyrim including new areas and a narrative progression. RPG fans and fans of previous Elder Scrolls and Bethesda games, e.g. Oblivion and Fallout 3. 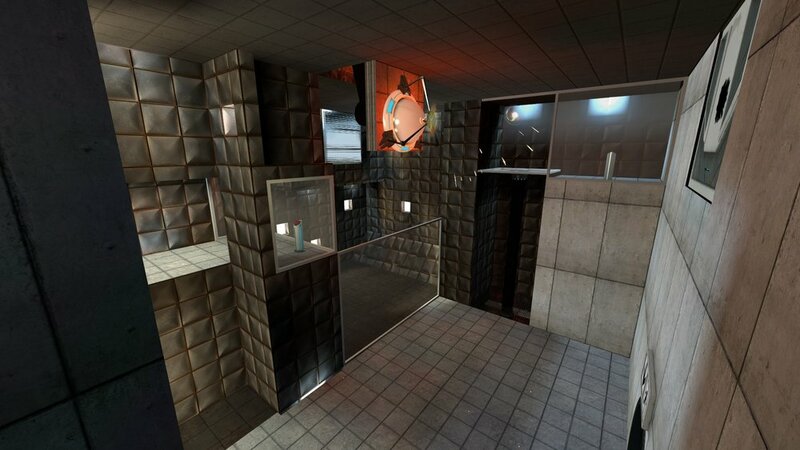 A challenging single player map for those already familiar with Portal. Portal players, fans of AAA puzzle games, e.g. The Witness, The Talos Principle. 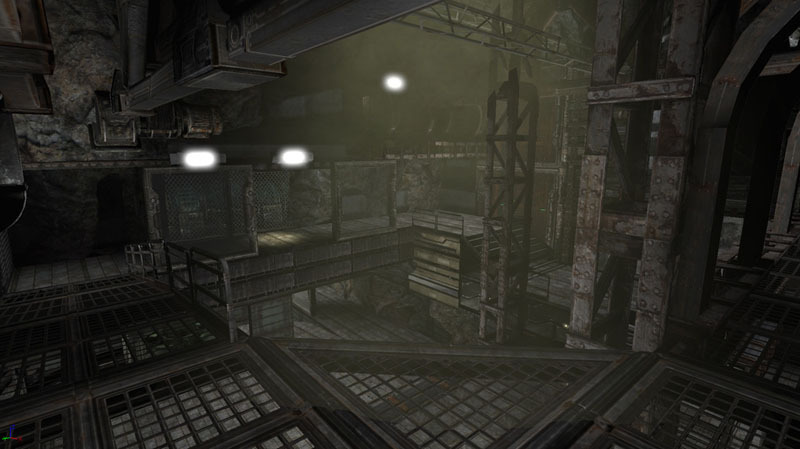 A small, constantly flowing, multiplayer map that keeps the action relentless and makes good use of the environment for the players’ strategic advantage.